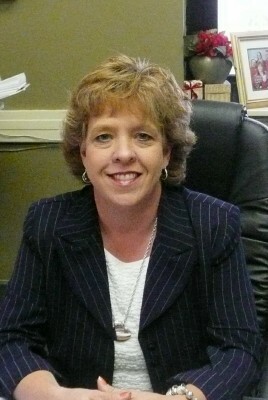 The Clerk and Master in Madison County is Pam Carter. She has been employed in Chancery Court since 1983 and served as Chief Deputy before being appointed as Clerk and Master in 2002. She is a member of the Tennessee State Court Clerks Association and the County Officials Association of Tennessee. She has also been designated as a Certified Public Administrator through the University of Tennessee, Institute for Public Service. Pam is married to Jimmy Lee “Buddy” Carter, Jr. and they have four children, James-Robert, Jamie, Maggie and Phillip Russell, (deceased). She is a member of Englewood Baptist Church. The goal of the Chancery Court Clerk's Office is to discharge the duties of the office diligently, honestly, impartially, courteously and efficiently.